Tired of waiting at traffic jams and relentless honking? Wouldn't it have been better if you could just fly over the congestion? These students from the Hindustan Institute of Technology and Science in Chennai have been working on a project just for that. 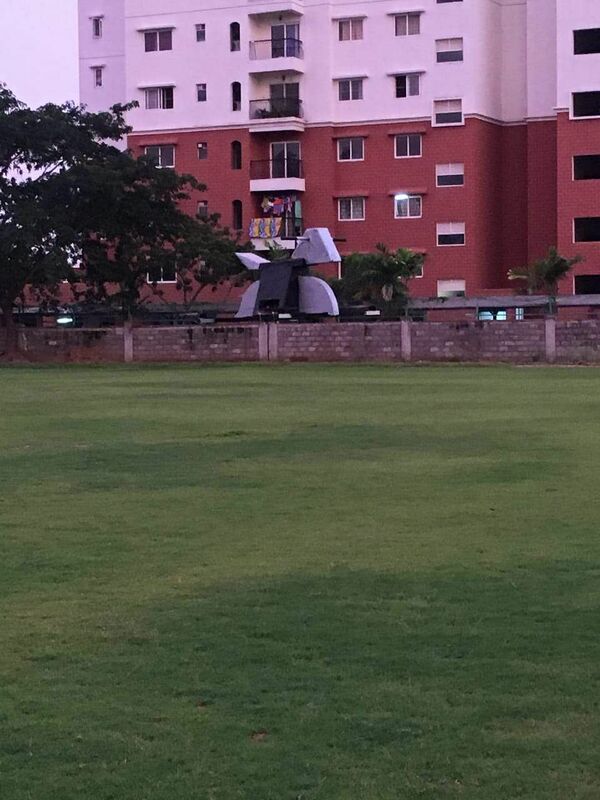 A student start-up Jhatayu, mentored by Assistant Professor CS Karunakaran, School of Aeronautical Sciences, Hindustan Institute of Technology and Science in Chennai have made Asia's first ever flying bike. 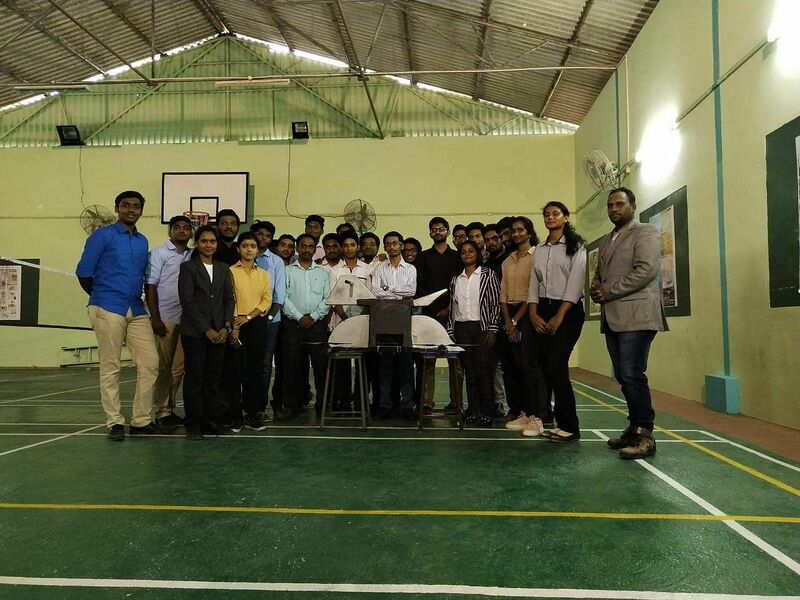 The start-up, a crowd-funded, MSME registered student start-up company, is a team of 37 undergraduate students from the second year and final year of the institute mentored by Karunakaran and have currently built an unmanned version of its flying vehicle which has earned them a place on the pages of India Book of Records. NASA Astronaut Dr Micheal Barratt had also awarded the team last September at IIT Guwahati. The electric bike consists of an aluminium double-dashed H section, custom built foam reinforced frame and four 340kv brushless motors capable of lifting 20 kgs, tested at the institute's premises on October 27, 2018. "The vehicle can travel at a speed of 30 kmph and is capable of clocking a 40kmph as well," says Karunakaran. "Till now it has flown up to 200 metres high. We would need permission to fly above that height," he adds. Karunakaran says that he had been planning such a project for a long time but it would have not been possible if the students were not so passionate about it, "They were in their first year when we started the project in 2016. We had completed the conceptual design in 2017 itself," says Karunakaran. 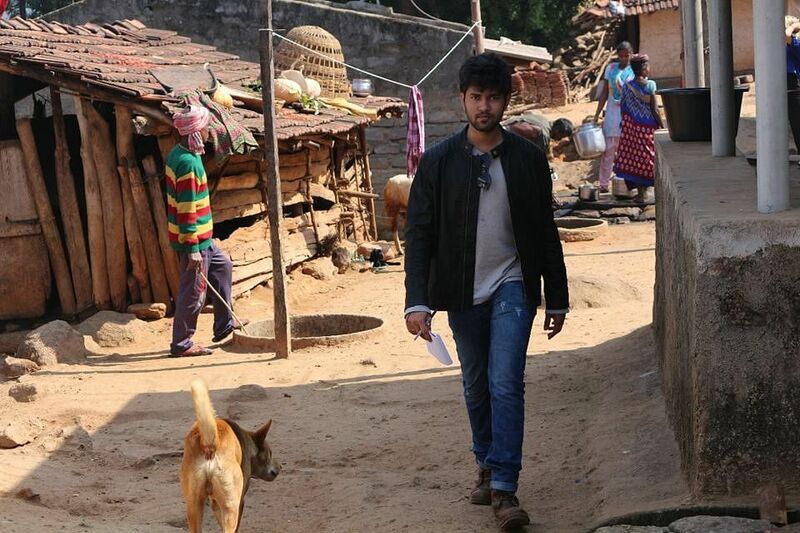 He kick-started the project with a personal loan. "We are working on our patent and will be looking for financers soon," he says. "Enlightening the student community and helping them to transform their thought process towards entrepreneurship is going to play a key role towards India’s future technological prosperity. Students of professional courses should be given exposure to industry trends. Training curriculum should be designed in such a way that it is ensured that students practise industrial engineering and entrepreneur skills. Professionals involved in teaching sector should realise this gap and should start mentoring students towards these traits," Karunakaran says emphasising on the fact that entrepreneurship should be encouraged in colleges across the country. Flying bikes have been manufactured earlier also but not in Asia. British creators, John Fordon, 37, and Yannick Read, 42 with Para motor fitted flying tricycle on June 2013. Three Czech companies made a prototype of an electric bicycle that successfully took off inside an exhibition hall in Prague and landed safely after a remote-controlled, five-minute flight on June 12, 2013.